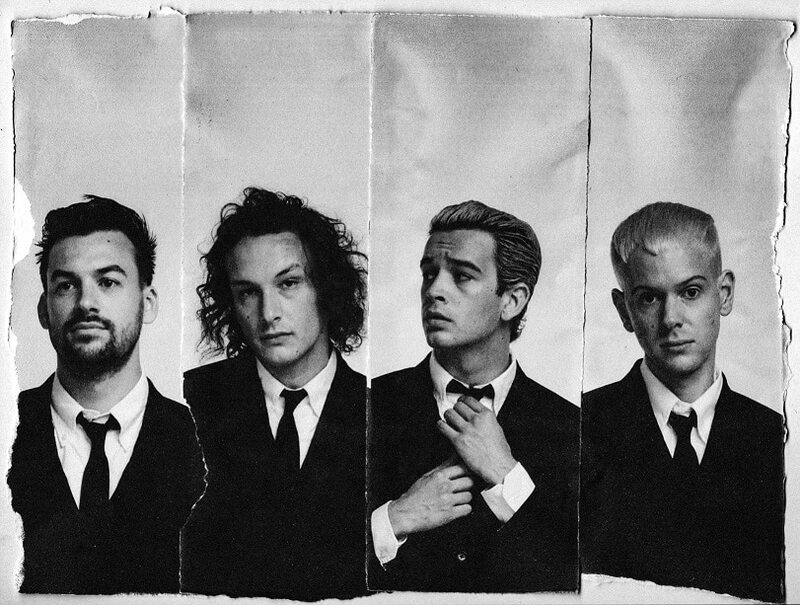 TOOTIMETOOTIMETOOTIME is the latest single by The 1975 that was just premiered by Annie Mac on BBC 1. 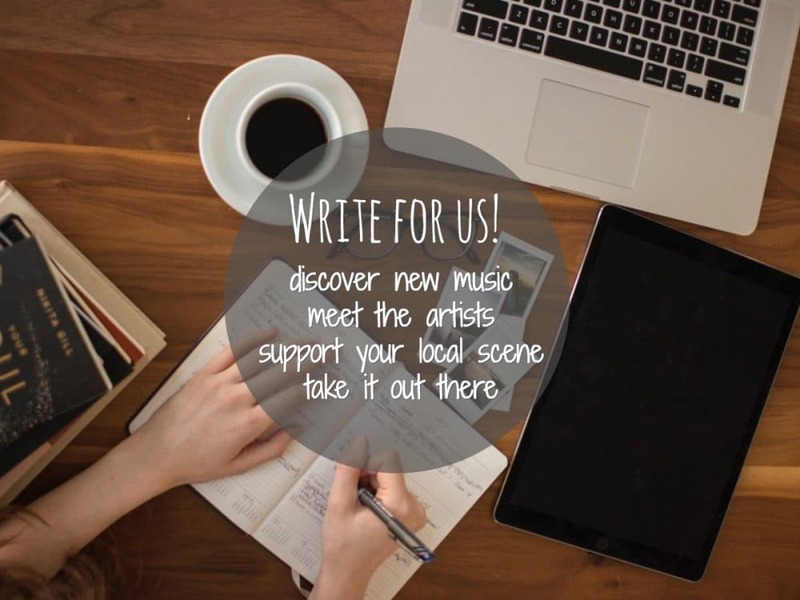 The new track follows on from recent singles Love It If We Made It and Give Yourself A Try. Their highly anticipated new album A Brief Inquiry Into Online Relationships will be released this October via Dirty Hit. Listen to TOOTIMETOOTIMETOOTIME below. TOOTIMETOOTIMETOOTIME is a mid-tempo track about texting other people while being in a relationship. 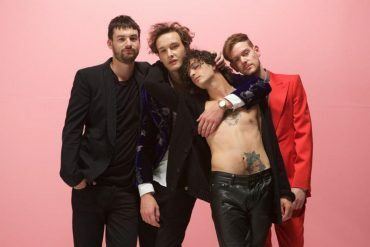 Matt Healy’s vocals are slightly autotuned as he sings “You text that boy sometimes! Must be more than three times! I didn’t mean to too time you“. Quite in line with the album’s title, the track visualises digital infidelity. 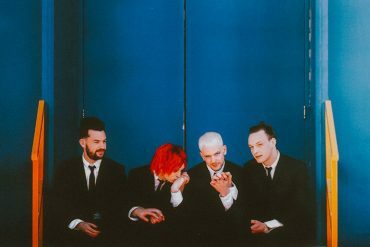 A Brief Inquiry Into Online Relationships is the band’s third full length and follows on from the critically acclaimed self titled debut and 2016’s I Like It When You Sleep…. 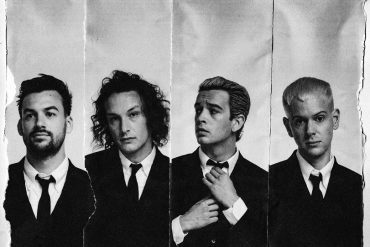 It’s three released singles show why The 1975 still are Britain’s most intriguing band. A Brief Inquiry Into Online Relationships will be out this October via Dirty Hit (there is not definitive release date yet). Another new album, Notes On Another Form, is said to follow in May 2019. TOOTIMETOOTIMETOOTIME is out today via all digital retailers.